Heliocentris Energy Solutions, which filed for bankruptcy in late 2016, will be no more, although its expertise will live on. The manufacturing and the education division were sold to different companies, but many employees who worked in Berlin lost their job. As expected, German Heliocentris Energy Solutions filed for bankruptcy at the beginning of October 2016. After there had been a delay of several days before the required quarterly figures were finally published, an ad hoc notification was sent out on Oct. 11, 2016, saying that the management board of the Berlin-based fuel cell manufacturer would open bankruptcy proceedings before the Berlin-Charlottenburg municipal court for all group companies headquartered in Germany. 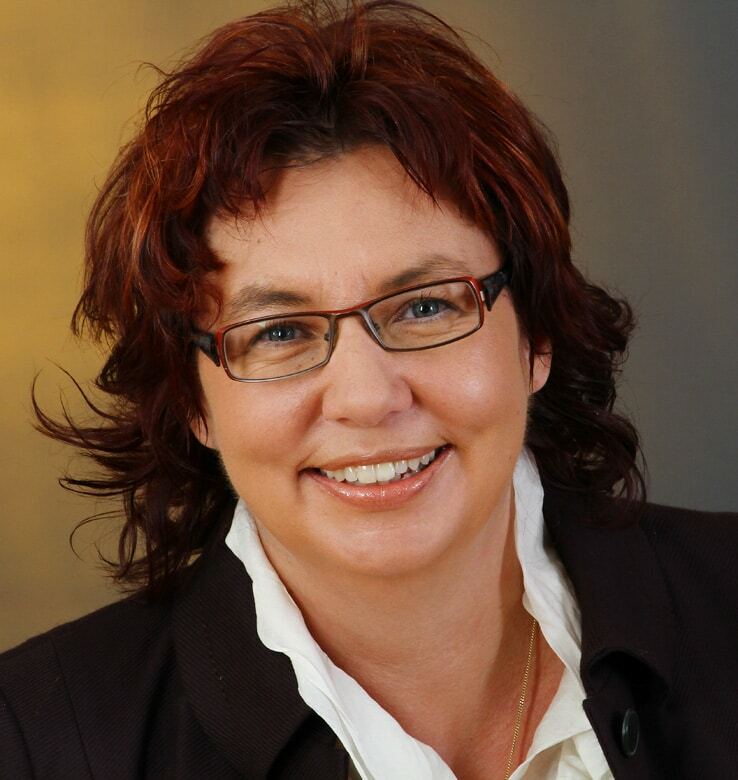 At the end of last year, Heliocentris Energy Solutions selected Sabine Kauper to become CFO of the company. Having graduated in business administration, she has been specializing in taxation and auditing and assumed her new position at the Berlin-based fuel-cell manufacturer on Jan. 1, 2016. She has filled the gap left by her predecessor, Andras Gosztonyi, who parted ways with Heliocentris in 2014. The area of USV systems – along with the mobility sector and the supply of domestic energy – offers a wide range of possible applications to fuel cells. Since 2010, the Clean Power Net (CPN) sector network has been focusing on companies which work in the areas of the uninterrupted and off-grid supply of electricity, or Smart Grids. 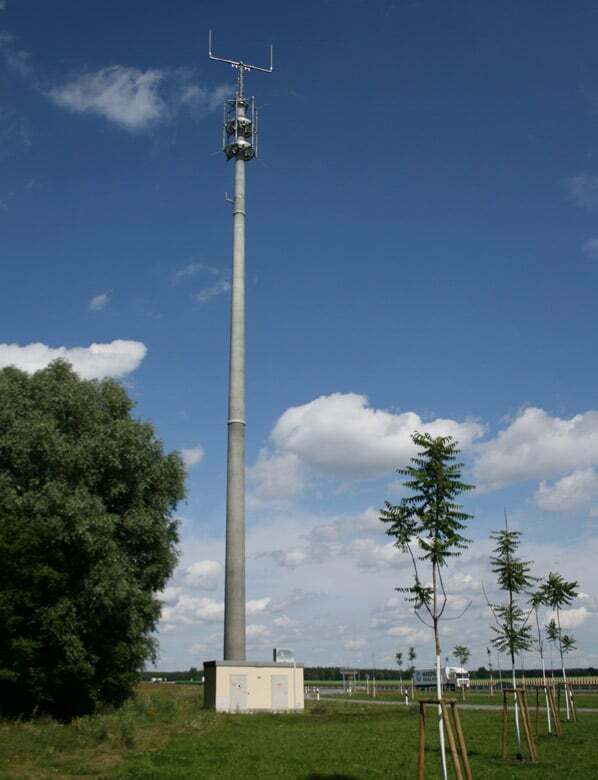 One of the most important projects in this field is the large-scale order to the value of 6.6 m. Euros for equipping more than 100 radio masts in Brandenburg, Germany, with fuel cell systems for the purpose of emergency power supply.